As generous as ever, Brewers Eastbourne has donated over 30L of paint to The Chaseley Trust. 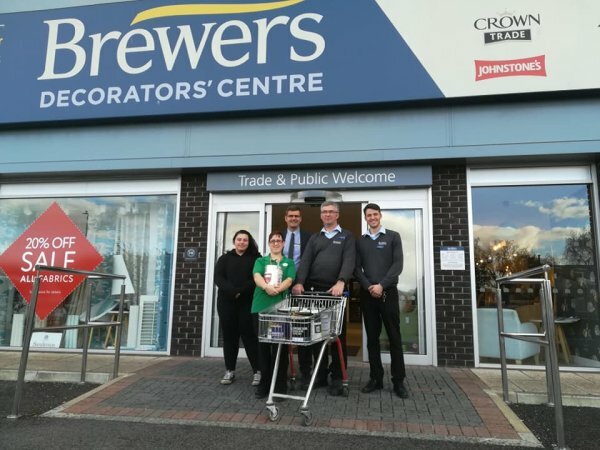 Brewers Eastbourne and The Chaseley Trust have worked together many times and continue to do so to help support people with severe physical disabilities in the South East. 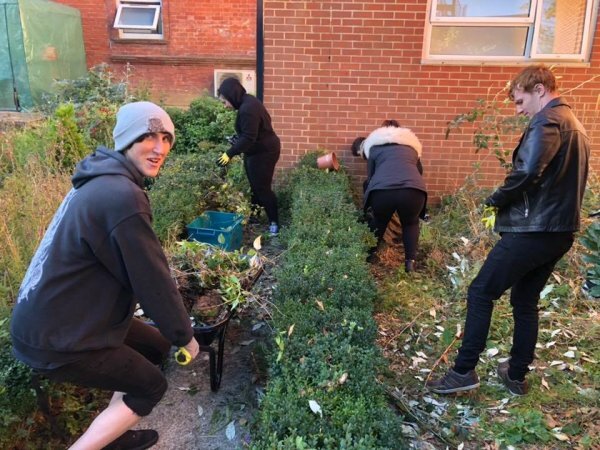 The charity is currently working on a garden project alongside the Princes Trust who own one of the plots and will be creating a sensory play area. The trust has also secured a sensory beach hut that will be used on Plumpton College’s plot. 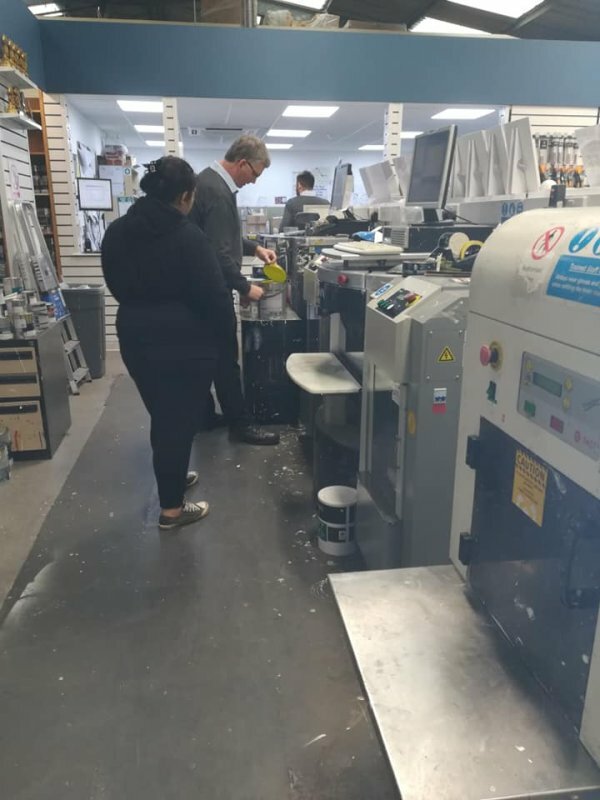 The Chaseley Trust contacted Darren Coe, Brewers Eastbourne Store Manager, to request some help! To complete these projects colourful exterior paint is needed, so Brewers Eastbourne came to the rescue. 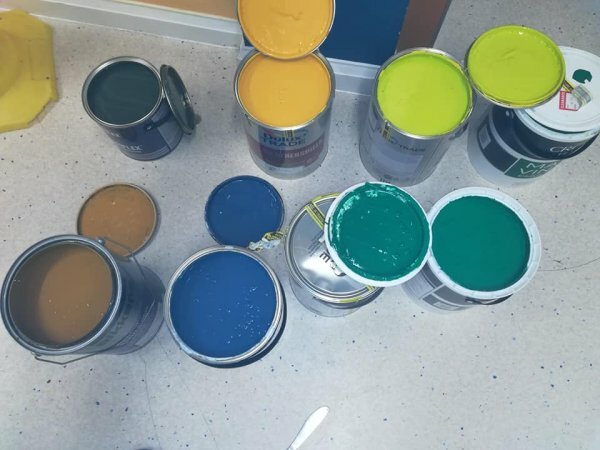 The store have donated over 30L of paint including, Sadolin SuperDec, Sadolin Beautiflex, Dulux Masonry and Crown Matt in a range of bright colours. We will be receiving updates from The Chaseley Trust and look forward to seeing the plots once they’re completed! To find out more about The Chaseley Trust, visit www.chaseley.org.uk.